The perfect smile shouldn’t take forever to achieve. 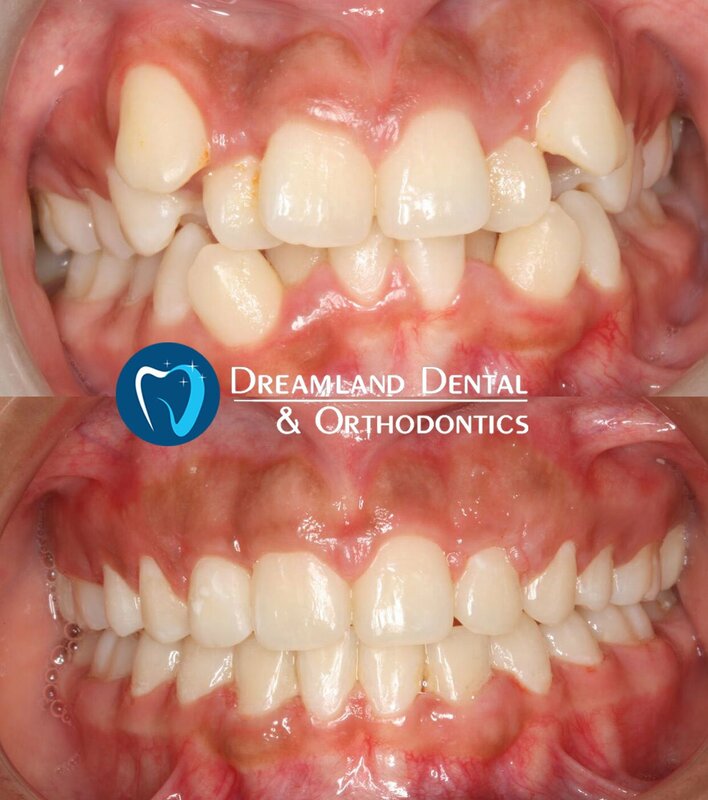 With the new advances in orthodontics, you can now have straighter teeth in faster time. In some cases, it can take as little as 6 months to achieve that selfie-worthy smile. 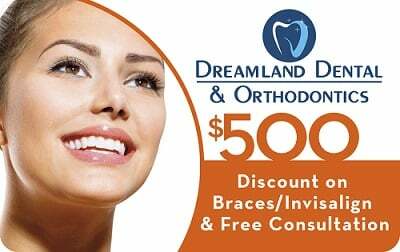 Dreamland Orthodontics is able to offer straighter teeth in faster time by using the highest quality braces and wire system. 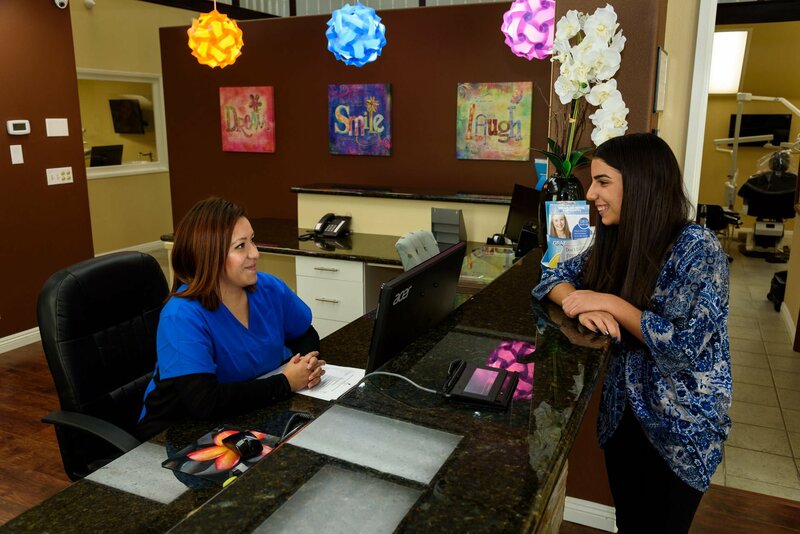 In addition, Dr. Nasibi is able to use his engineering background to create a thorough and efficient treatment plan for all orthodontic patients. By combining premium material and expertise, our offices have been able to offer our patients incredibly fast treatment plans that deliver amazing results. 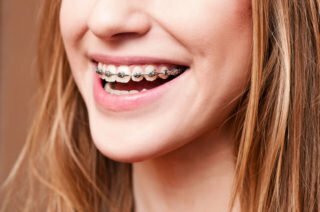 One way we are able to provide treatment that delivers straighter teeth in faster time is by starting the use of elastics early on. Elastics help to move teeth and create the most ideal bite. We also use specialized wires to allow for expedited movement of your teeth. Call us to make an appointment at 562-867-2026. Have questions or want to learn more? Check out the Orthodontics FAQ page by clicking here.